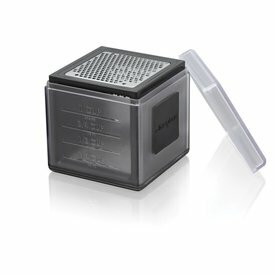 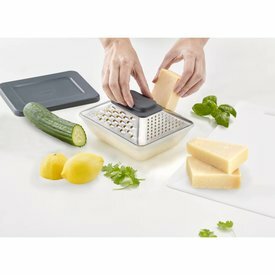 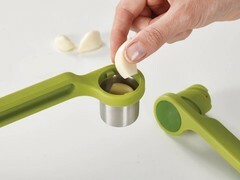 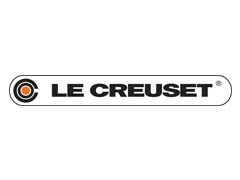 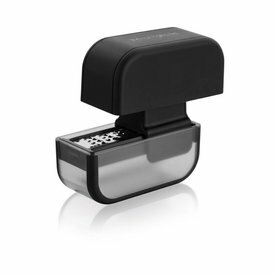 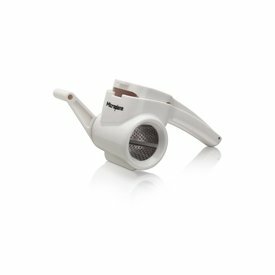 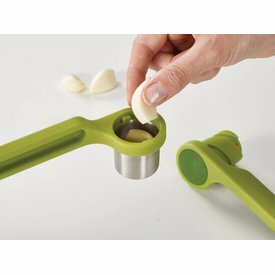 Make peeling, grating & mincing easy with tools designed for the job! 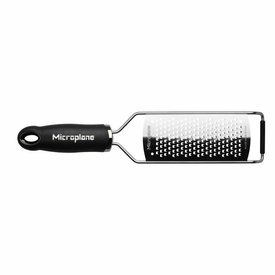 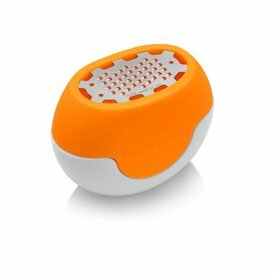 The new Microplane Flexi Zesti is a compact, flexible zester that fits naturally into both the curve of your hand and the rounded shape of lemons, limes and other citrus fruit. 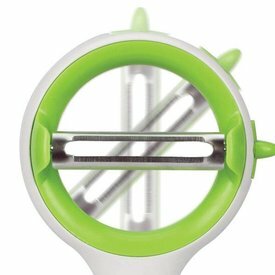 With both serrated and straight blades, the Ringoª Multi-Peeler makes peeling soft fruit and vegetables a breeze.